We design for homes and balconies. Urban gardening solutions make your life greener. 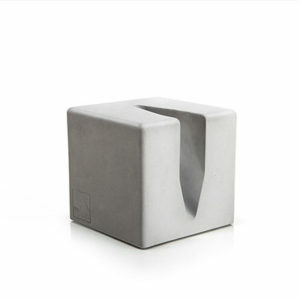 URBANATURE designs urban gardening products for your home. Extraordinary design with a green touch. 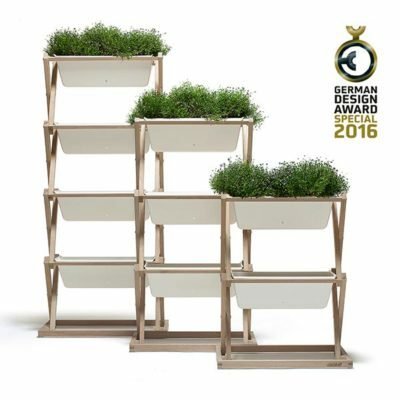 This is possible with the light planter on wheels or the vertically arranged flower boxes. 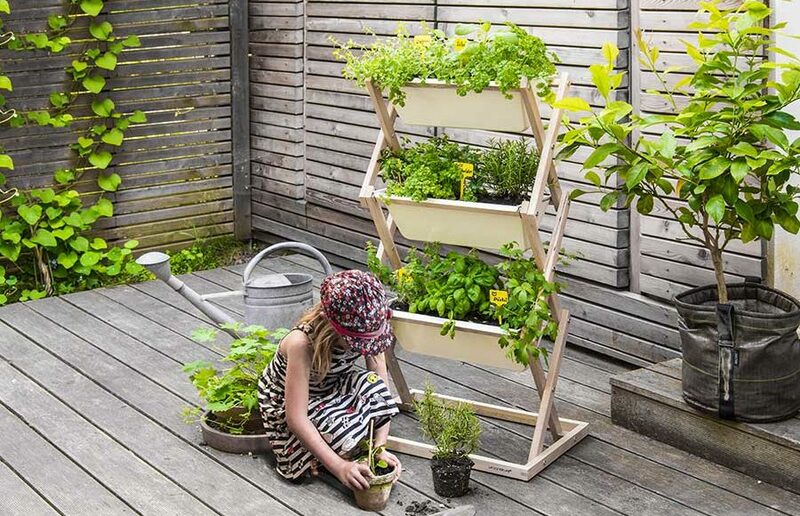 Flowers, fruits and fresh vegetables can be grown even on a little balcony or terrace. Dried herbs can be stored in aroma-proof herb jars. Your precious bike can be parked in the bicycle stand made of concrete, which even looks great. 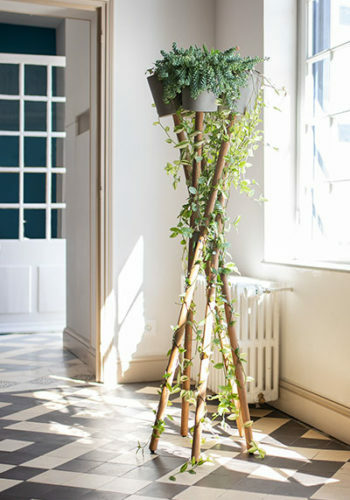 Using a spot in the garden, at the house or on the balcony with the PLANT STAND in an optimal way. Three different sizes are available. 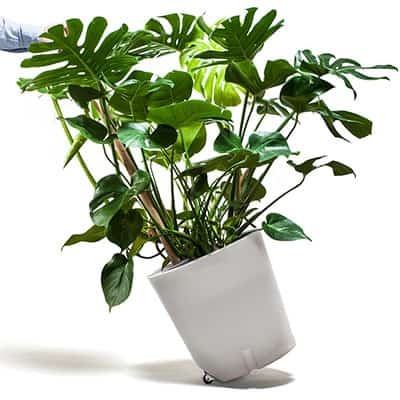 Flower pots are arranged above each other. New is our PLANTER ON WHEELS with a climbing pole outside the pot. Heavy plants can be moved easily. We make a contribution to urban mobility by bike with the BIKE BLOCK. Park your bike safely in your corridor or living room. Spice flacons HERB JARS ! 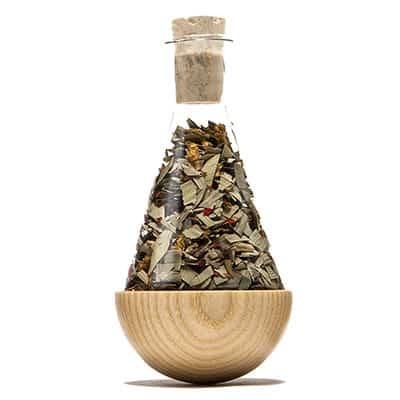 Store dried herbs, tea or spices aroma proof and stylish.